Invite CoMax is in a category all its own. 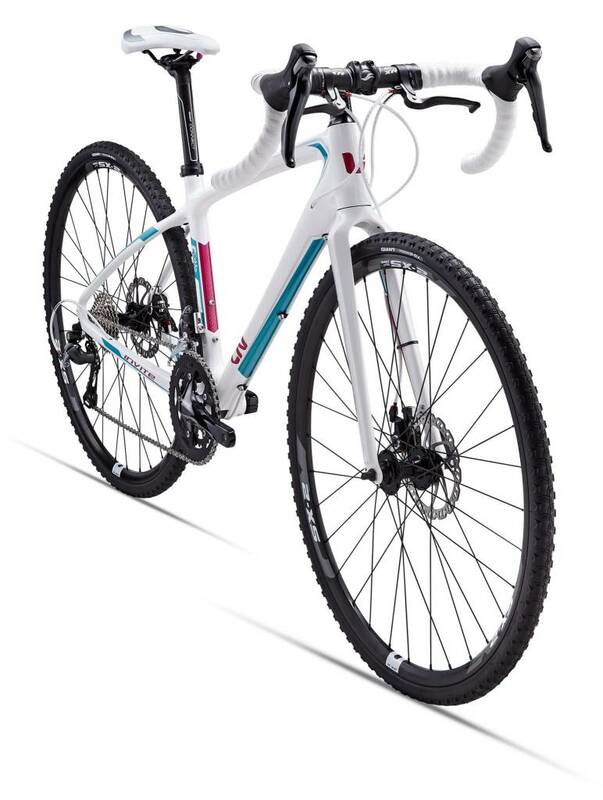 It blends the stability, traction and upright riding position of an off-road bike with the smooth efficiency of a road bike. 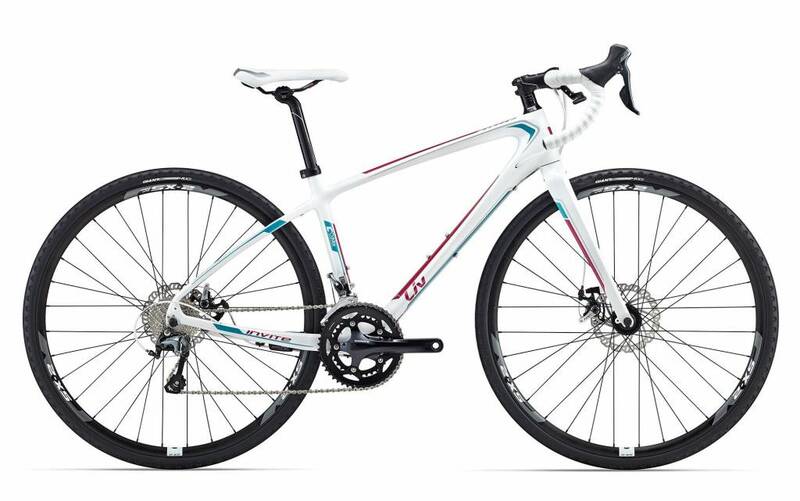 With its lightweight CoMax composite frame and drop handlebars, it’s quick and agile on paved roads, gravel or dirt. 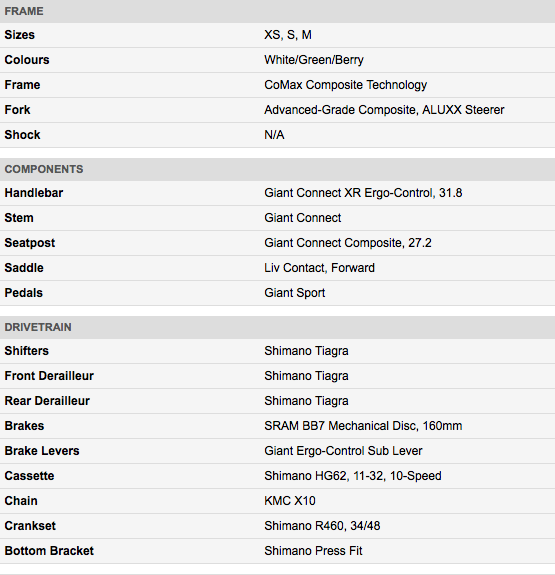 Built with Liv’s women’s specific geometry, it offers a perfect fit and ride quality that’s designed just for you. And innovations including brake levers that are accessible from any angle make it a confidence-inspiring choice wherever your next adventure takes you. *All prices and specifications are subject to change without notice.